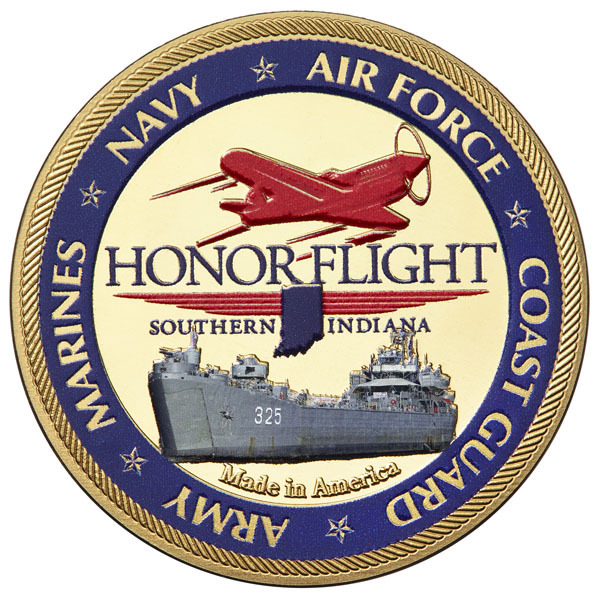 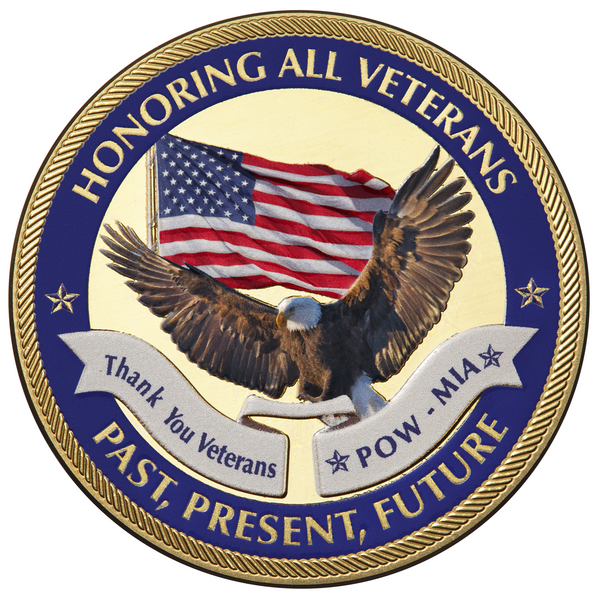 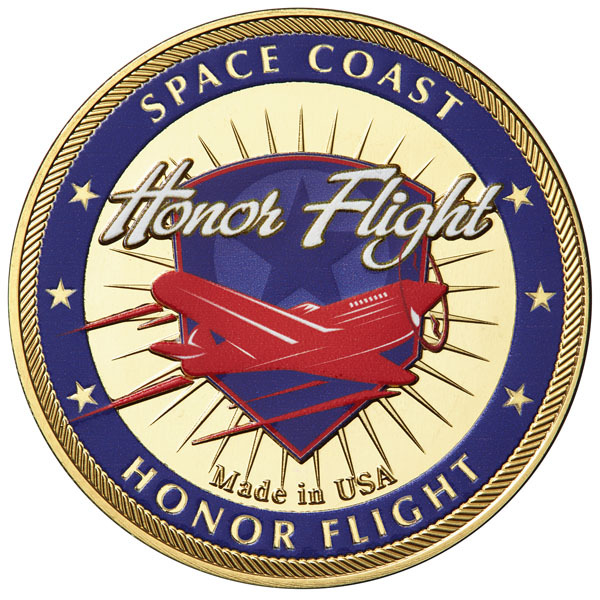 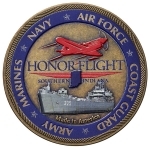 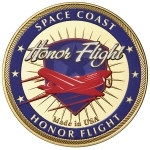 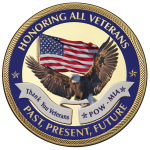 Honor Flights present challenge coins as a memento to veterans who are visiting the memorials in our nation’s capital. 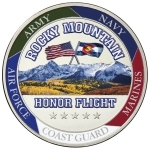 US Presidents have distributed custom military coins since the 1990’s as gifts to visiting dignitaries or to commemorate historic summits and meetings. 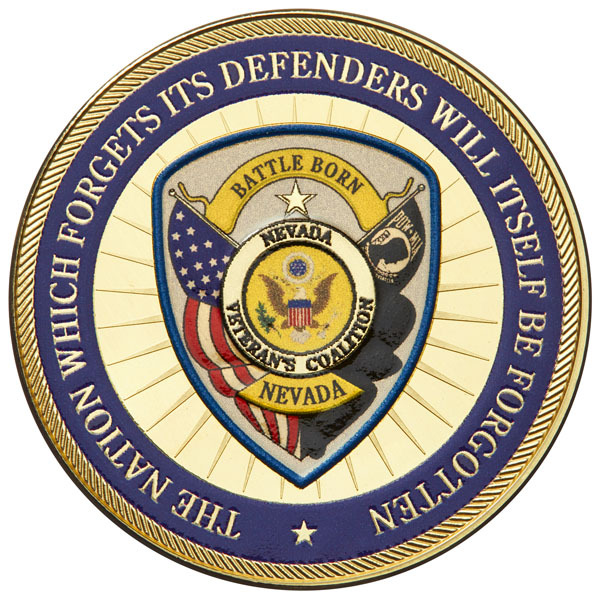 Fire fighters and police officers use challenge coins to enhance team cohesion. 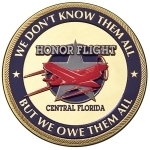 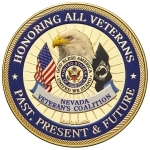 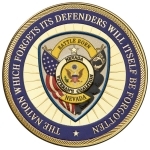 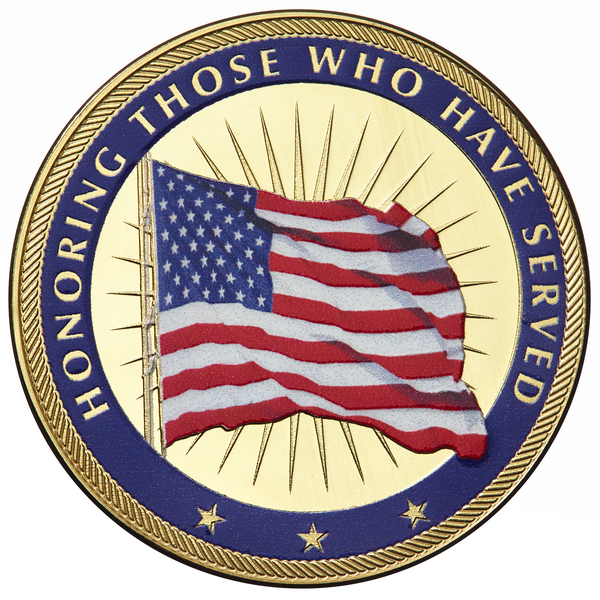 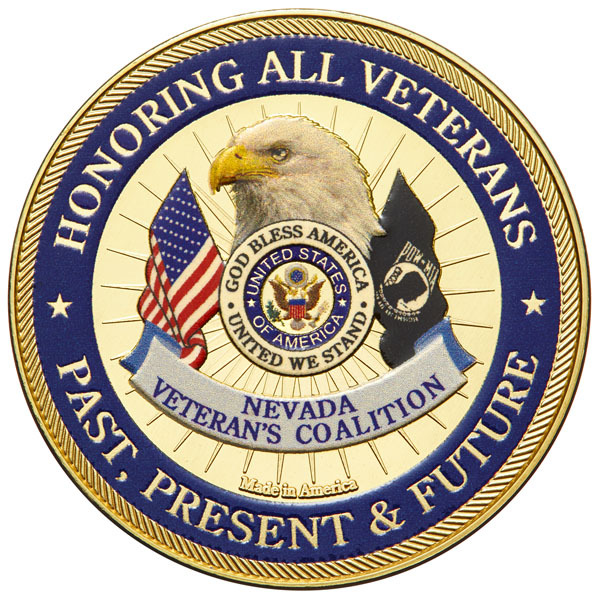 Our challenge coins are die struck from solid golden brass, antique bronze, nickel silver or fine silver. 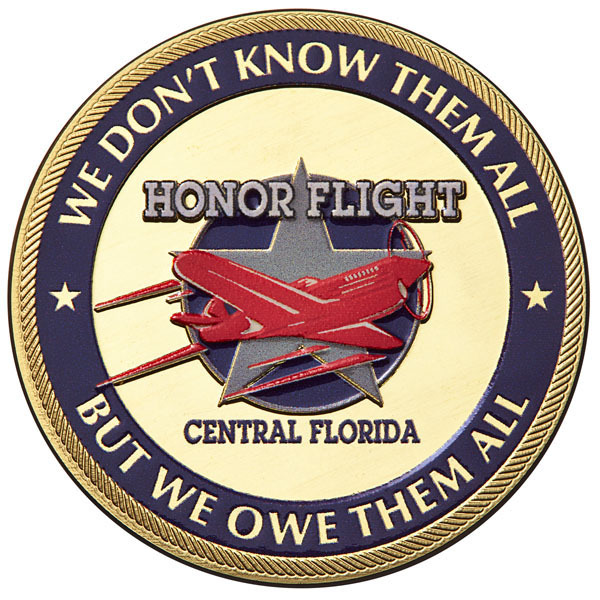 Die striking allows for a heavier, more high quality challenge coin than die cast coins. 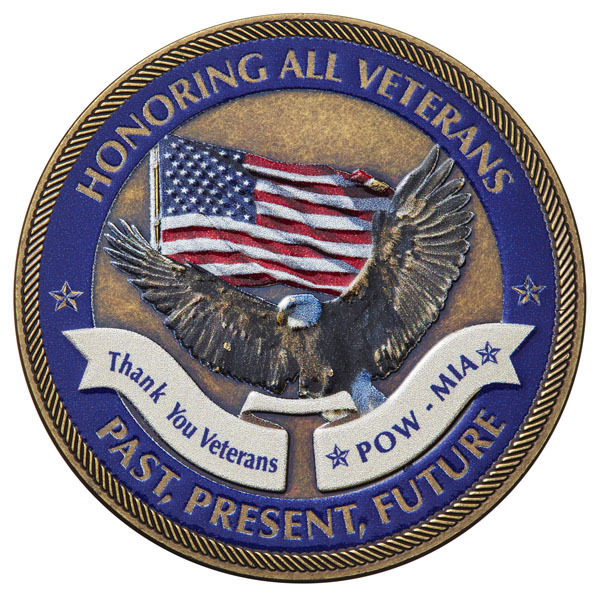 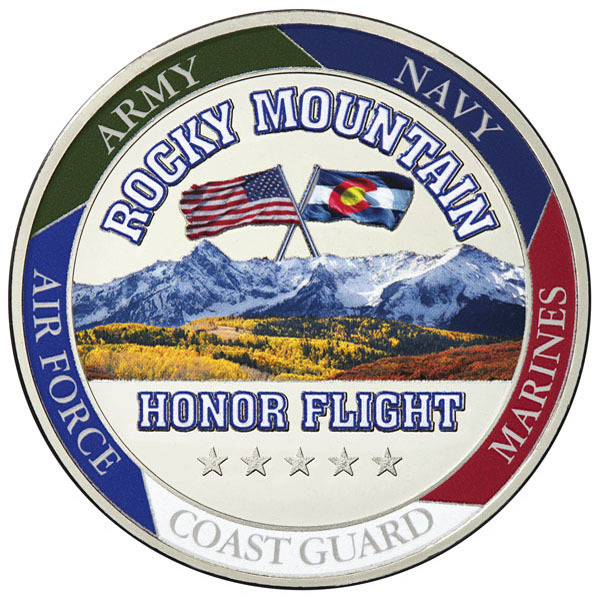 Our digital print process allows for realistic color and fine lines to be printed on custom military coins. 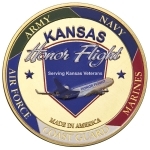 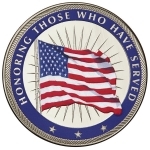 The challenge coins can have Made in America or Made in USA put on each one.